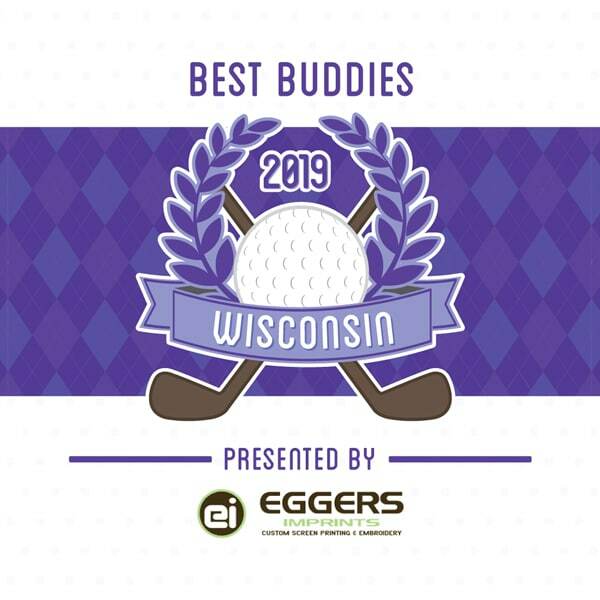 for Best Buddies programs across the state. 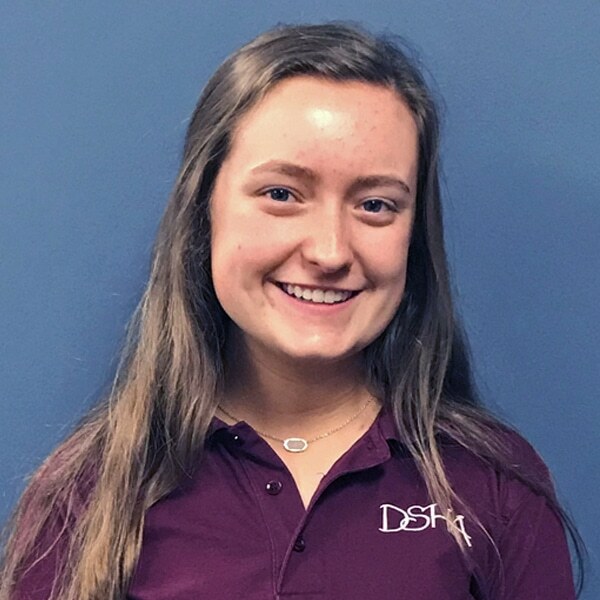 Best Buddies Wisconsin offers One-to-One Friendship and Leadership Development programs – positively impacting nearly 31,920 individuals with and without disabilities in Wisconsin. 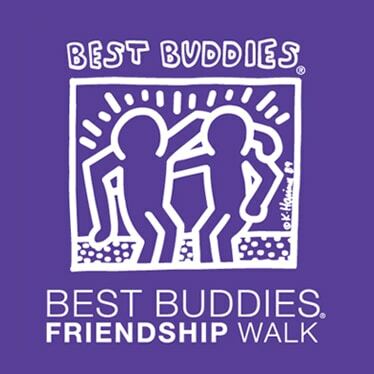 Join us at the Best Buddies Friendship Walk, the number one walk in the country raising awareness and funds to support individuals with intellectual and developmental disabilities (IDD). Join us for an afternoon of golfing fun. Golf with us as an individual or recruit a foursome. Ticket includes lunch, golf, and dinner. We will have a lot of fun activities on the course, as well as live and silent auctions during dinner. 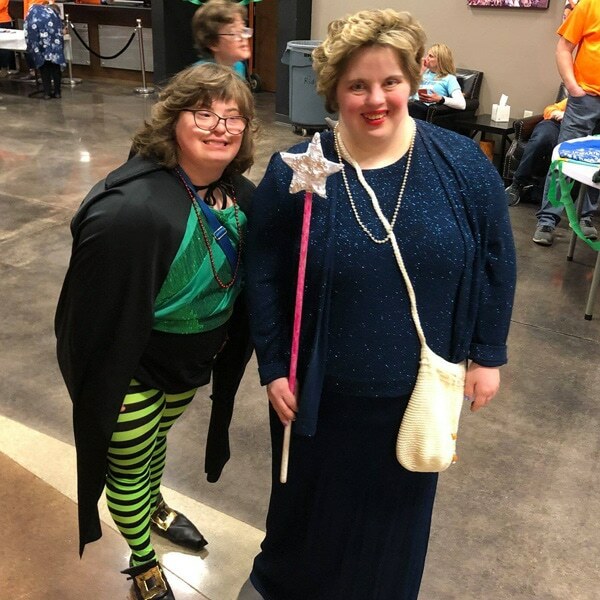 March is Best Buddies Month, a perfect time to highlight all the wonderful characteristics and abilities of our friends with intellectual and developmental disabilities and advocate for integrated opportunities and inclusion. We’ve been matched since fall of 2017. She’s a ray of sunshine that on many occasions has turned the worst days completely around. 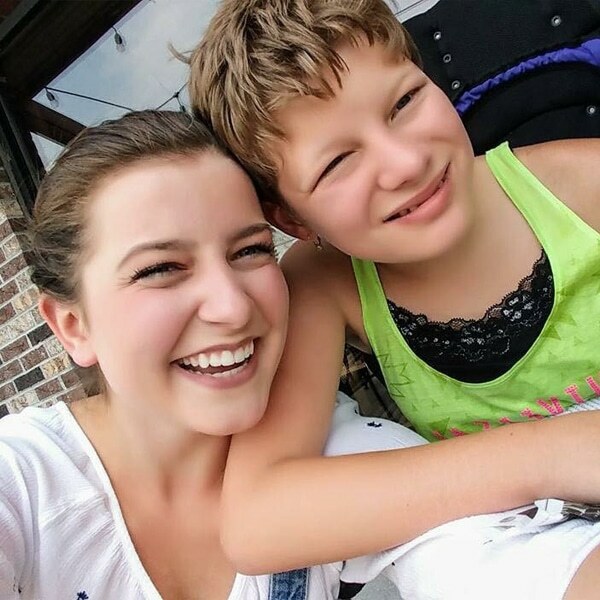 Because of her Angelman Sydrome,..